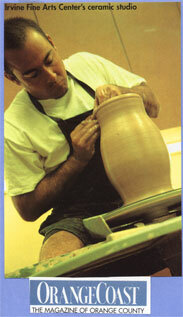 I started my ceramic art business in 1999 to sell my own hand made artwork at various art shows and fairs. Eventually business grew enough to open my art studio in a industrial warehouse in Anaheim, Ca. 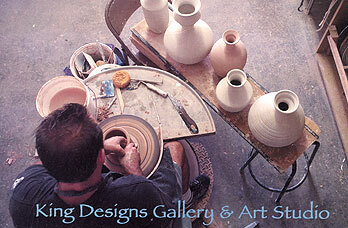 It took over a year to get the studio set up with 3 ceramic kilns, 3 potter's wheels, and much more. It was a dream studio with everything a ceramic artist could want. Living in the studio for 5 years proved rather difficult, but sometimes you have to give up comfort for things that are more important. Over the last 16+ years I've made and sold thousands of "one of a kind" pieces and functional ware to families, individual collectors, and businesses. In the process I've also taken on larger public art projects, which have proved to be very fulfilling. From metal sculpture to tile murals and mosaics, I keep finding things I enjoy. In addition to my personal business, I have held the position of Educational Coordinator at Aardvark Clay & Supplies Inc., in Santa Ana, Ca. 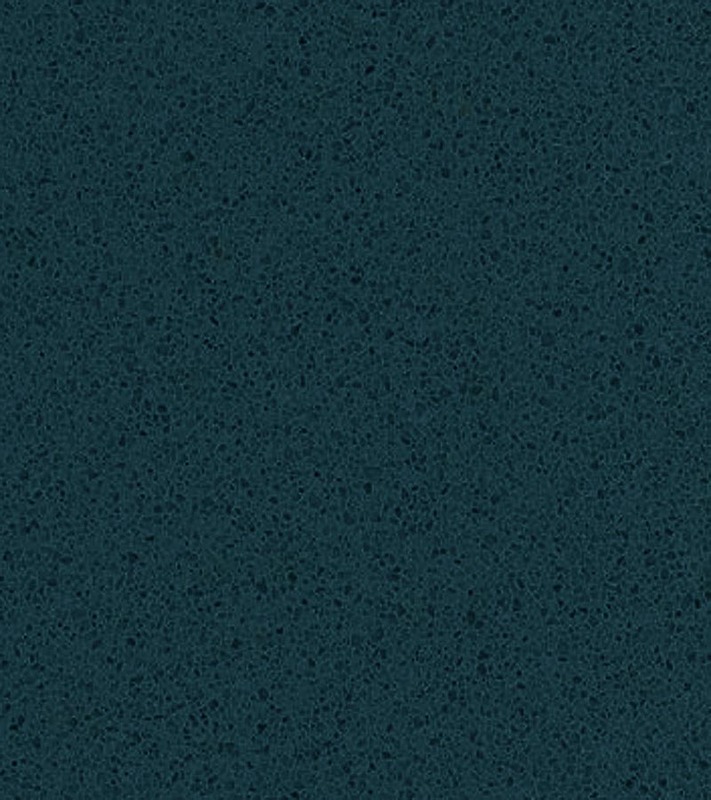 Aardvark is one of the largest clay and materials supplier in California. I taught ceramics classes and workshops, I was in charge of the studio upkeep and kiln firings, I organized and hired instructors for the year long educational program, and created their website and marketing material. 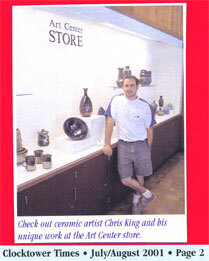 Before Aardvark, I was employed by the Irvine Fine Arts Center in Irvine, Ca. for over 5 years to run their large ceramic facility. Over the years I've taught over 100 technique workshops and have demonstrated at venues all over Southern California. What I hope is realized with the murals...in the long term, is that students, parents, principals, state government, etc. ,.. is that ART is ideally, pure thought, problem solving, and creative individuality. It's very important for our balance as individuals. Its sad and also fantastic that the schools I travel to every day are so excited to paint tiles. Everyone needs a creative outlet to express themselves, even if its just painting their favorite thing to do, cartoon character, or yummy vegetable! In the future, I also hope to expand and dedicate more time to my metal work, which I've just begun to explore. A little over 5 years ago, I finished the largest project I've ever worked on. One year of planning and 8 months of construction of a large stainless steel sculpture in front of a new building in Los Angeles. Please view the completed photos and description here, or drive by and take a closer look in person! Let me know what you think! As a working artist, I often struggle to find time to to create my own work..just for me. But when I really think about it, anything I, or anyone else touches or works on, contributes a piece of the whole. In the end this is what makes everything worthwhile. I will be adding to this page as events arise. I am currently working on expanding my business to Northern California and Southern Oregon, while still retaining all my accounts in Southern Ca. My wife and I moved into our first house in Lake County, in Northern California June, 2013. No worries to all my faithful SoCal School accounts, I'll be driving down frequently to still install your murals and visit with my family. Thanks for the continued business and support. Red Wine & Hoppy beer are my favorite libations..well sometimes margaritas! We are huge "foodies", and love cooking fresh, healthy, gourmet dinners at home. I lived in a warehouse(art studio) illegally for 5 years on a futon. I believe that people all have an innate, special contribution to make and enjoy watching & helping people realize it.